Do new services offer a hint of what’s to come? 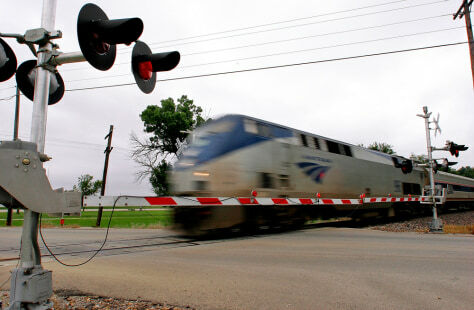 Amtrak recently reported that ridership over the past 12 months dropped 5.4 percent. Nevertheless, the numbers represent the second-highest passenger load in Amtrak history, and proponents of rail travel maintain that even more people would ride the rails if service were more convenient.